Our Richmond man and van service is the best around, bar none. Regardless of whether you’re looking for an entire fleet for a week or just a couple of logistics professionals for a few hours, we’ve got you covered. We know the area better than any other Richmond man and van company, and we know how to stay ahead of the traffic, so you don’t waste valuable minutes during transit. When you hire us, you’re not just getting muscle, you’re getting polite, courteous gentlemen that know how to get things done quickly and efficiently. 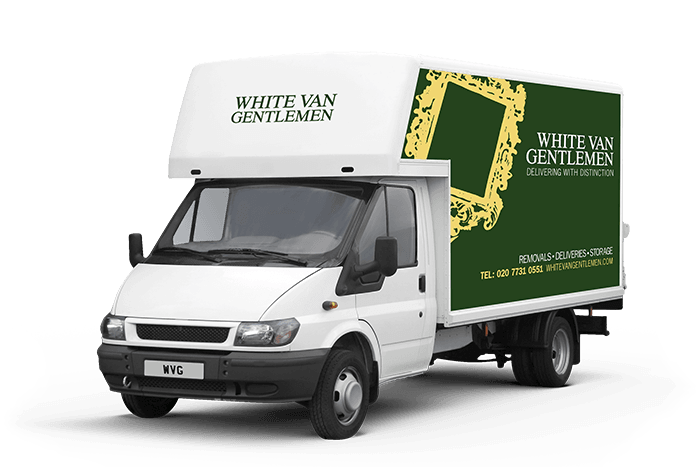 With years of experience and a mindset that makes us different to all the other Richmond man and van services, you can be sure that hiring White Van Gentlemen is the best choice. Call us now for a quick quote, even at short notice.